Without the support of sponsors many sportsmen and women would not be able to perform at the top of their chosen sport. 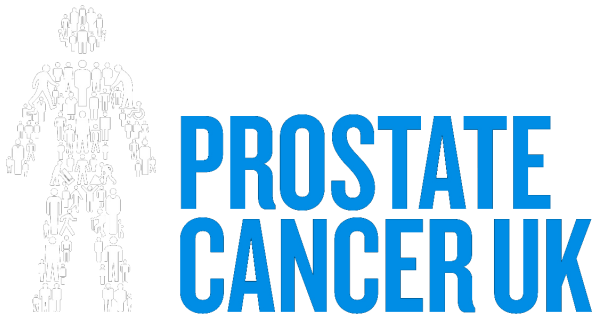 Mark would like to acknowledge his thanks to all of his sponsors and hopes you will visit their websites. Their darts equipment is the choice of champions and millions of darts players around the World. 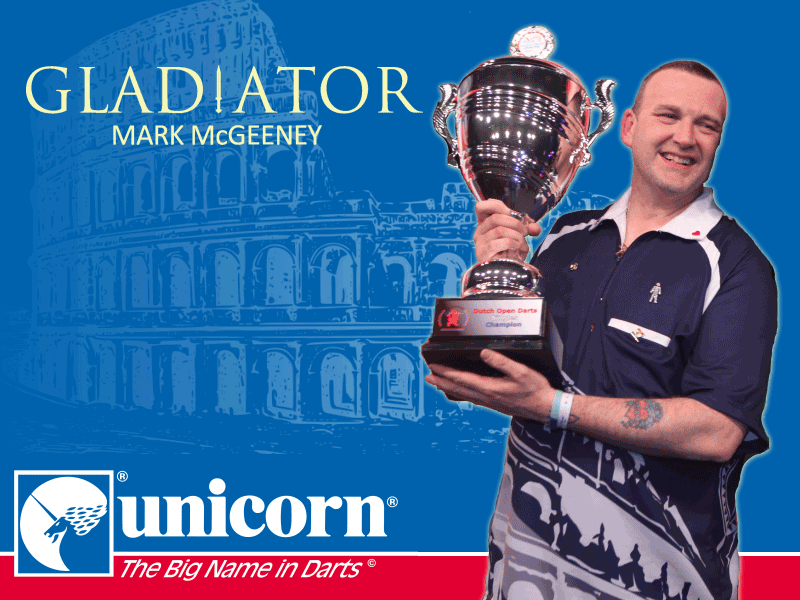 Unicorn Players using Unicorn darts have won more World Championships than any other brand - 20 and counting! Mark hopes to be the next! Proseal commercial food packaging machinery manufacturer and supplier. 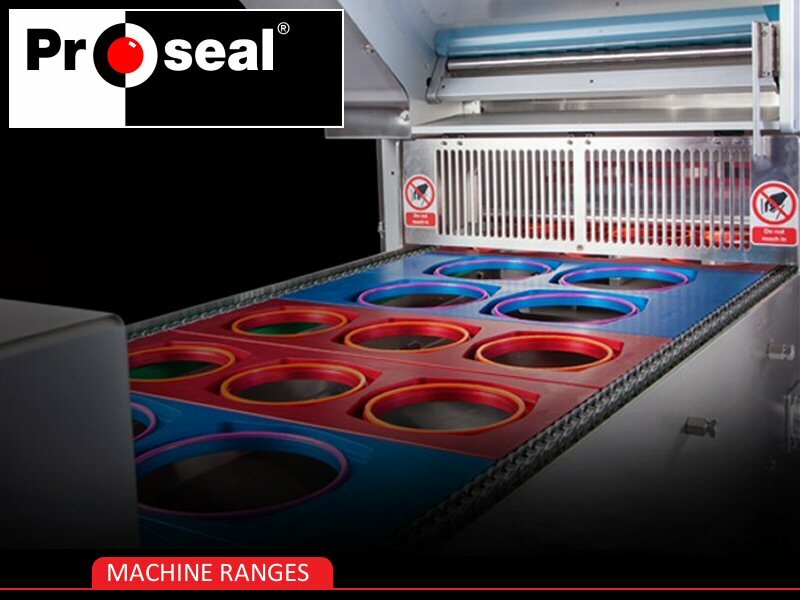 At Proseal we are able to work with any company that produces production equipment to ensure that electrical, mechanical and systems integration is seamless whist meeting standards for local safety compliance such as CE Marking. 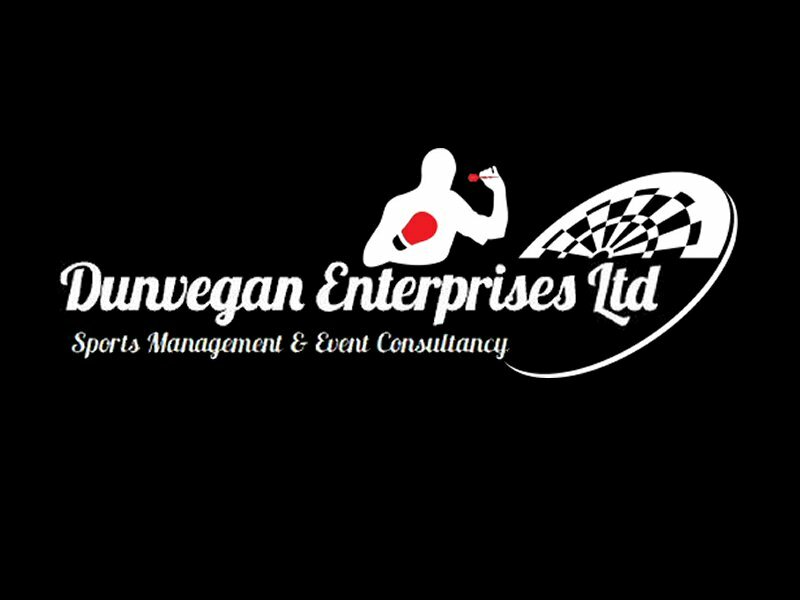 Tommy said: "I'm thrilled to add another No1 to the Dunvegan Team and look forward to having another World Champion in the near future. Mark will be a great asset to the team." 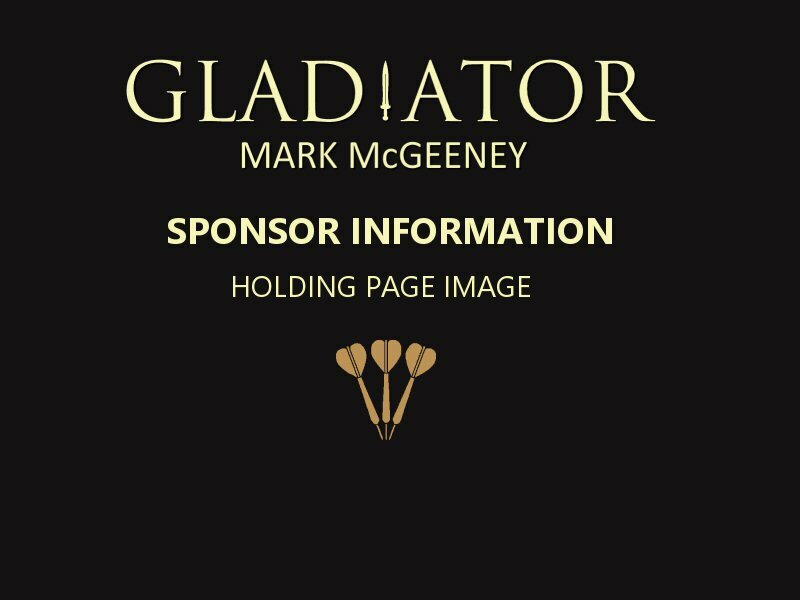 Mark McGeeney, sponsorship opportunities are available. If you would like to become a sponsor please contact Mark via the contact form on this website. Your sponsorship details will be published here along with a link to your website. © Mark McGeeney / David King. All Rights reserved.